Perfect for a 1 or 2 receiver setup with the option to mount. SAVE $20 when you bundle. This sleek, compact, automatic portable antenna not only looks good, it requires minimal space making it super easy to take with you wherever you go! 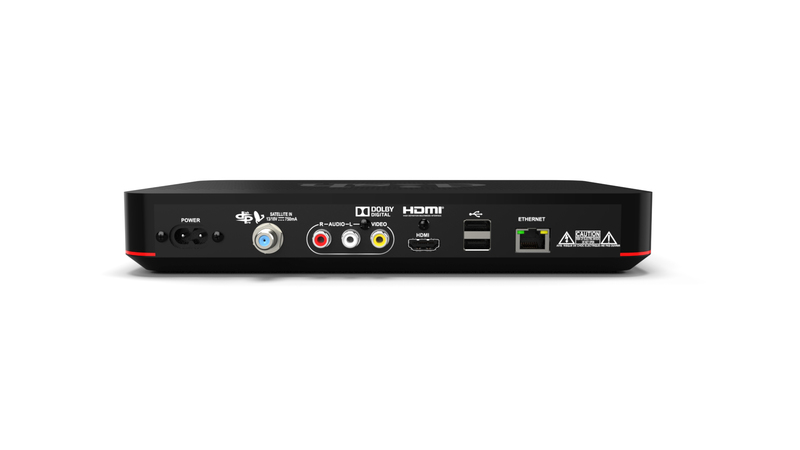 Bundle the Pathway X1 with the DISH Wally Receiver and Pay As You Go programming for a complete entertainment solution. Customers that already have a DISH 411 or ViP 211 series receiver only need to purchase the antenna. Customers that DO NOT already have a compatible receiver must purchase the Pathway Bundle system with 1 receiver or 2 receivers. Effortless Setup - Uses coax, no power cable needed. Simple to Use - 100% automatic using DISH mobile protocol. 2 years parts, 1 year labor warranty. The only portable satellite antenna on the market with the ability to convert to a permanent roof mount. 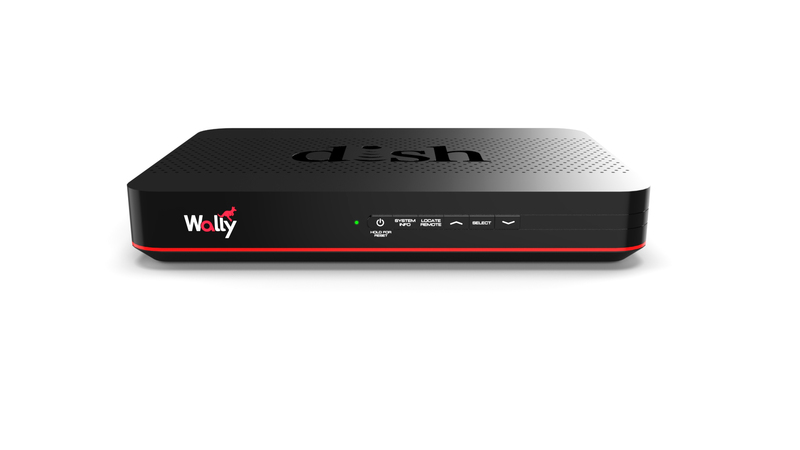 The DISH Wally® HD Satellite Receiver is the newest mobile receiver with a suite of new features for an enhanced user experience. The Wally offers single tuner functionality with a smaller frame and expanded capabilities including the ability to enjoy a variety of apps and other great features. This new smaller design (10.41”w x 1.60”h x 8.11”d) allows for fitting into tight spaces. Included is an RF remote that allows you to freely operate the receiver up to 200 feet away, even through walls and obstructions. Never lose your remote again with the new Remote Finder feature. A chime guides you to the remote's hidden location. Note: Remote may be remanufactured. Wi-Fi USB Adapter: Connect to a wireless network to enjoy streaming videos and other web apps including the Weather Channel and Game Finder. Bluetooth USB Adapter: Enjoy your sound by connecting a wireless speaker using the adapter. If you already have a mobile antenna, check here to find out if it is a compatible antenna. If you haven't purchased a mobile antenna and also need a receiver, check out our Bundled Antenna options. Warranty fulfillment requests must be requested through DISHFORMYRV Once a return has been requested, we will process your request and email you the return authorization number and return instructions. Customer must obtain a return authorization number. No returns will be accepted without a return authorization.